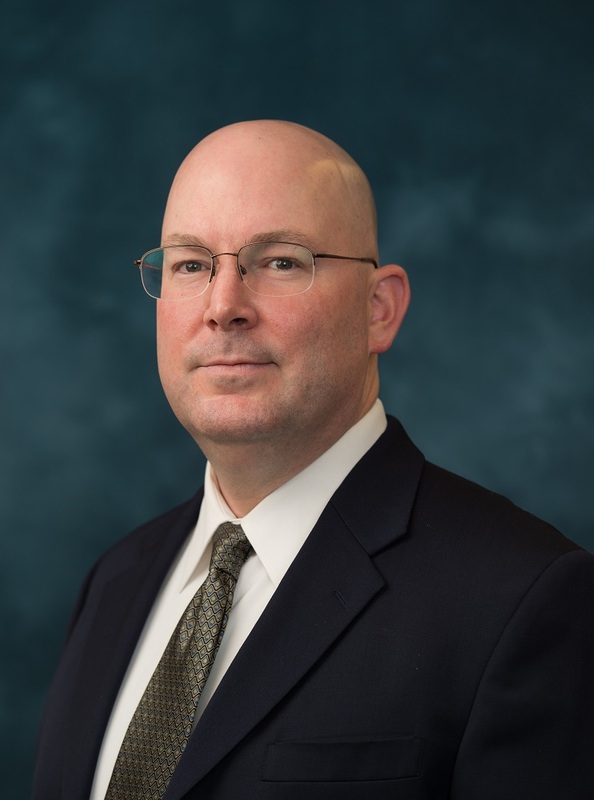 Dr. Paul Hilliard, MD, is a board certified anesthesiologist and an Assistant Professor in the department of Anesthesiology at the U-M Medical School. He is the Medical Director of the Institutional Opioid and Pain Management Strategy and Hospital Pain Committee Chair. Dr. Hilliard's research focuses on acute pain management and outcomes, acute pain assessment validation, regional anesthesia and outcomes. 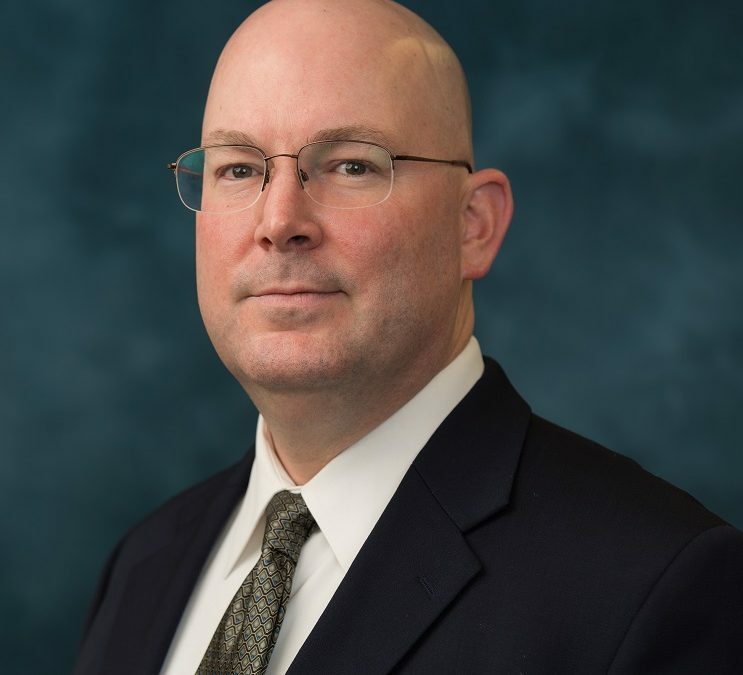 His research interests include developing effective opioid tapering programs prior to surgery to produce better health outcomes and decrease opioid use. Dr. Hilliard's research projects focus on opioid overdose prevention, including a study of heroin use and overdose following changes to individual-level opioid prescribing, and opioid tapering prior to total knee and total hip arthroplasty.